If asthma were to be wiped out in Australia, we would have 400 fewer people die each year. If asthma were to be wiped out in Australia, we would have almost 69,000 fewer visits to our emergency departments every year and save our economy $27 billion in direct and associated costs. And if asthma was to be eradicated, we would spare one in nine Australians from wheezing, feeling their chests tighten and struggling to breathe. This is our goal. As an established leader in the healthcare sector, Asthma Australia takes our role of supporting the 1 in 9 people who deal with Asthma seriously by delivering a range of support and education programmes across the community. 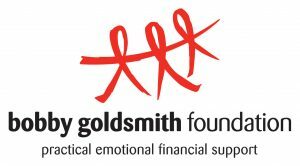 We are an agile and innovative national organisation focused on supporting and representing the needs of those who matter most – people with asthma, their treating health professionals and communities supporting them. You will ensure delivery of targeted projects to support the development, implementation and evaluation of key Asthma Australia initiatives. 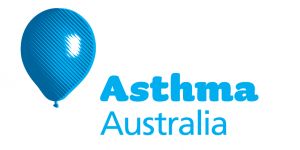 Additionally, you build and maintain the ongoing engagement and commitment from Asthma Australia strategic partnerships including health professionals and government bodies to ultimately influence the standard of care delivered to people with asthma. This role is initially offered on a two year contract. A thorough understanding of the patient experience in living with a chronic disease. If you’re passionate about helping Australian’s breathe better, please send your resume and cover letter responding to the skills required above in MS Word format quoting #54865. Alternatively, call Lisa Morell on 02 8243 0570 to discuss. Please quote in application: Manager - Health Projects and Partnerships via Pro Bono Australia.